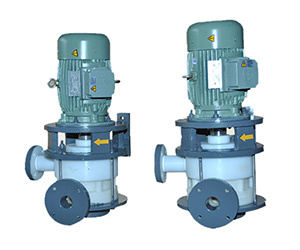 Our offered PP Pumps are supplied and exported in different countries of the world, including Indonesia. Indonesia is considered to be the largest island country consisting of more than 17000 islands. It is located in the south eastern part of Asia. 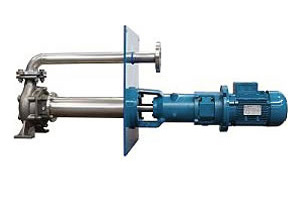 We are well-known exporter of variety of PP pumps in all these provinces of Indonesia covering its entire island and providing on time delivery of the products. They are offered in a wide assortment of specifications to perfectly match the application in the industry where it is used.